Background: Older adults frequently experience physical symptoms of arthritis pain. We examined the dynamic change of arthritis pain and depressive symptoms over time. We also addressed the influence of time varying arthritis pain on depressive symptoms and positive affect among community dwelling older individuals. Methods: Analyses were based on data from 4 annual follow-ups in a sample of 299 elderly residents (M=83.78) of Florida retirement communities. 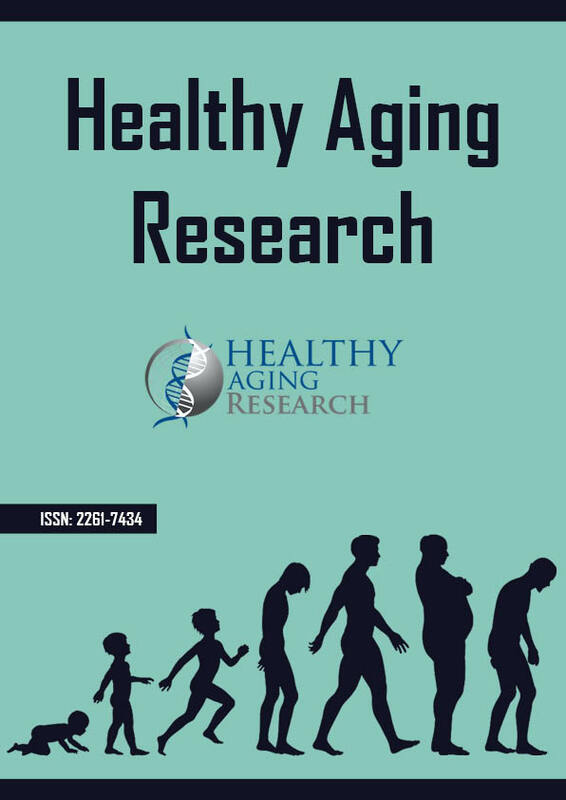 We estimated a hierarchical growth curve model that related the effects of time varying pain and characteristics of participants such as age, gender, cognitive functioning, emotional support and health. Growth curve modeling was used to assess changes in emotional well-being as a function of arthritis pain over time. Results: We found that depressive symptoms increased over 4 years whereas positive affect declined over 4 years with significant between-person differences in levels and slopes. As predicted, changes in arthritis pain covaried with both depressive symptoms and positive affect over time. Gender, cognitive functioning, health conditions and emotional support from others were associated with between person differences in level of emotional well-being. Conclusions: Our findings suggest that conceptualization of emotional well-being of older adults as a dynamic, changing construct applies both depressive symptoms and positive affect. Findings also suggest that arthritis pain as well as emotional support contribute to depressive symptoms and to positive affect among older adults with arthritis.